Your refinance needs are as unique as you and your home. Our non-bank home loans have more flexibility to help more homeowners qualify for a refinance mortgage. Tap into more of your equity. Take advantage of our non-conventional loan programs that allow for higher loan-to-values. With home values on the rise you can take part in your home’s equity with a cash-out refinance. Whether you want to pay off high interest rate debt, make home improvements, acquire additional real estate, or any other reason, HomeLife Mortgage has a Cash-Out Refinance program suited just for you. Get cash-out to 95% of your property value with NO MI. 40 year terms available. Fixed rates with a low monthly interest only payment. Self-employed individuals can now qualify for a refinance mortgage by documenting a steady flow of regular income with deposits made to either personal or business bank statements. Borrow up to 90% of your home’s value with NO MI. It’s a simple fact, more capital gets you more properties. We specialize in higher loan-to-value loans, lending up to 80% of your property’s value. Low interest rates, flexible terms, with loan amounts up to $10 Million. Borrow more money, with easy qualifying, and Fast Funding. Refinance up to 85% of your home’s value. FHA is a great option for a cash-out refinance. It allows for higher-loan-to-values (cash-out up to 85% of your home’s value), it has more flexible lending requirements (credit scores as low as 550), and allows for higher debt-to-income ratios, to help more homeowners qualify for an FHA cash-out refinance. 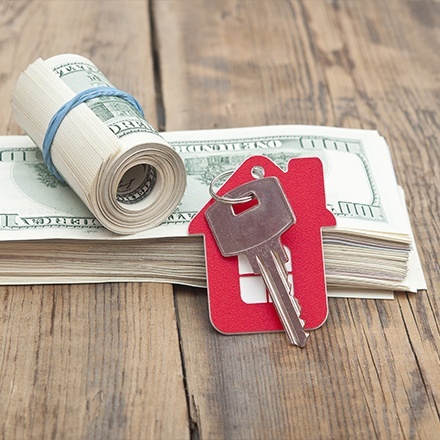 FHA refinances have lower fees and rates. 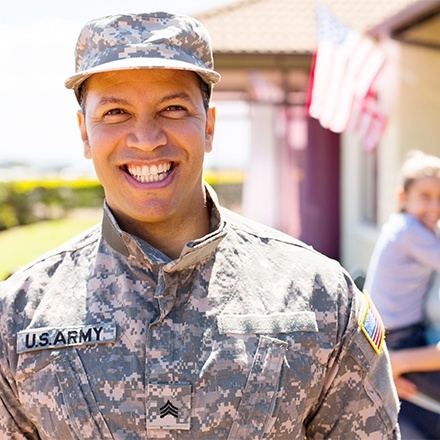 For our Veteran’s, active servicemen, and their families, a VA home loan is unquestionably the best option for a cash-out refinance. 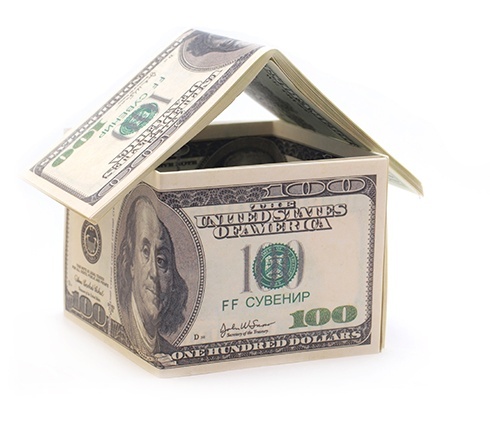 No other loan allows for a cash-out refinance up to 100% of your home’s value. VA has more flexible underwriting (credit scores as low as 560), and allows for higher debt-to-income ratios, to help more eligible homeowners qualify for VA cash-out refinance. VA has lower fees and rates, and all with no PMI. to help improve your finances. of an interest only loan.